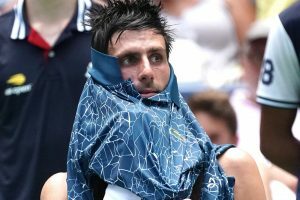 By contrast, Djokovic's opponent in the semi-final is yet to drop a set this week. 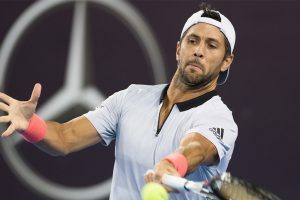 Nadal said that he would not play in Brisbane because of a left thigh strain, prompting yet more fears over the 32-year-old's long term future in tennis. 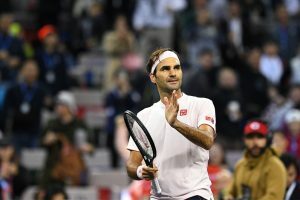 Roger Federer of Switzerland remained world No. 3, followed by Germany's Alexander Zverev in this week's unchanged top-10. 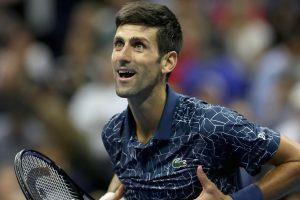 Novak Djokovic set his sights on the Australian Open after a painful defeat in the ATP Finals at the hands of Alexander Zverev took some of the gloss off an incredible season. 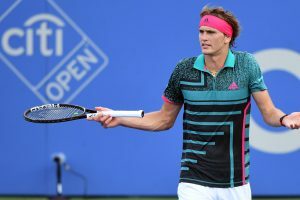 Alexander Zverev emphatically announced his arrival at the top of the men's game by overpowering Novak Djokovic 6-4, 6-3 to win his first ATP Finals title. The Serbian had to save a set point in the tie-break when serving at 5-6. 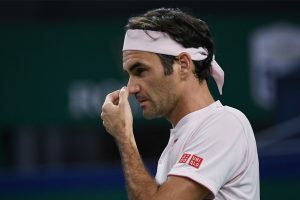 Continue reading "Novak Djokovic crushes Isner in ATP Finals opener"
Roger Federer is aiming to complete a century of titles at the ATP Finals but will likely have to find a way past the irrepressible Novak Djokovic, who is looking to round off his astonishing season in style. 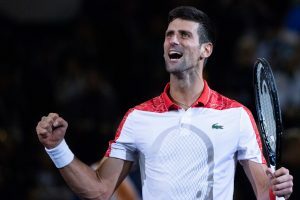 Russian underdog Karen Khachanov ended a dramatic week with his first ATP 1000 title after stunning the to-be world number one Novak Djokovic 7-5, 6-4 in the 2018 Paris Masters final here on Sunday. 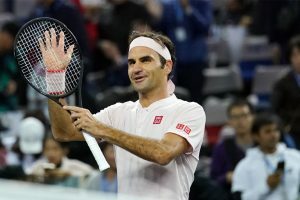 Novak Djokovic described his return to the world number one ranking as a "phenomenal achievement" as he and old rival Roger Federer coasted into the Paris Masters quarter-finals. The second semi-final tees up Novak Djokovic against young German star Alexander Zverev, just the second time they will have met. "Obviously, I'm going to try to do everything I can to get to number one," said Djokovic.